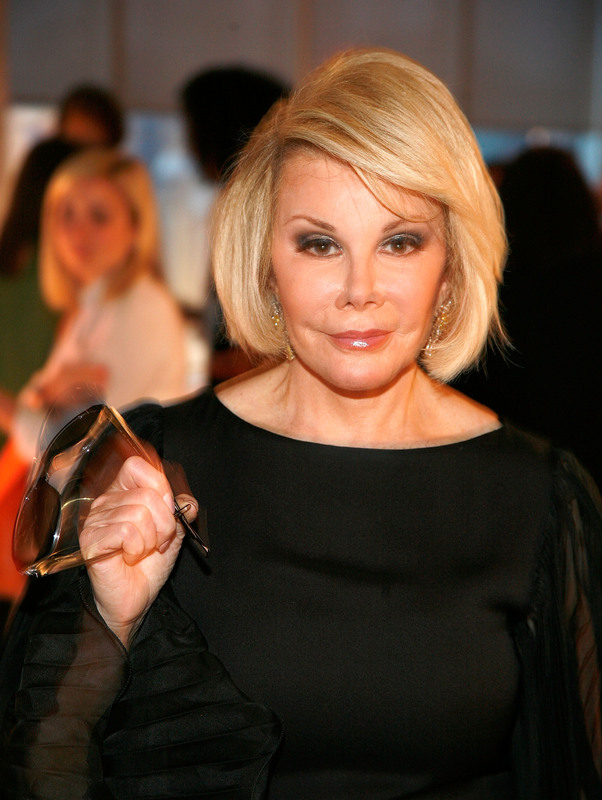 Joan Rivers was in show business for 55 years. Love her or hate her, laugh with her or simply sit back in awe at her — none of which have ever been mutually exclusive — it's undeniable: Joan Rivers made her mark. The comedian died at the age of 81 Thursday afternoon, and her death was followed with what's become tradition in the sad events of celebrity deaths: People immediately took to twitter to comment, to mourn, and to pay tribute to a groundbreaking life lived. The reactions came swiftly, and from peers and fans alike. Rivers was a figure who lived her life and her opinions unapologetically and who made more than a couple enemies along the way, but she was also one whose life paved the way for the comics — particularly the female comics — who came after her. She was hardly an uncontroversial woman, but she embraced her controversy every step of the way.